Mr. Willie Booker Jr., son of Annie Bell and Willie Booker was born on April 10, 1932 in Lanett, Alabama. Willie attended Lanier public schools in Lanett. He was a gifted mechanic that work at the Standard Oil service station. Willie relocated to Indianapolis where he continued working as a mechanic at Standard Oil. Willie married Ida and they both joined the Friendship Missionary Baptist Church in Indianapolis and that is when he accepted Christ as his Savior. Willie had one daughter, Wanda Ann Booker who preceded him in death at the age of 5 months. 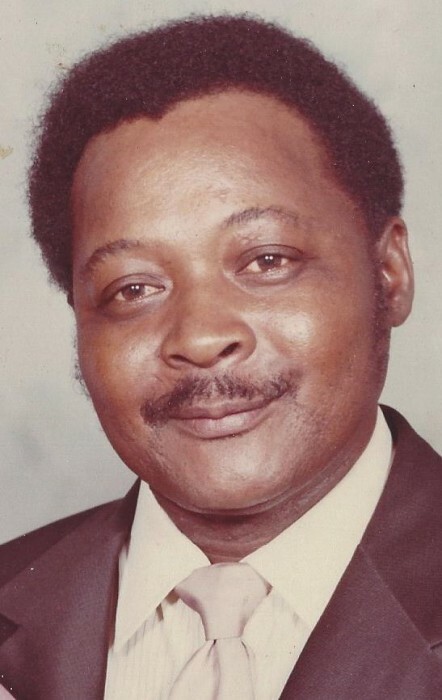 Mr. Willie Booker Jr. departed this life on Friday, March 22, 2019 at the age of 86 years. He was preceded in death by his wife, Ida; mother, Annie Bell Booker and father, Willie Booker Sr.
Willie leaves to cherish his memories sisters, Eula Mae Jones, Mattie Pearl (Willie) Burton, Dorothy B. Harrison, Joyce “Judy” (John) Baker; brothers, Jasper Booker and Larry (Nancy) Booker, all of Louisville, KY.
A special niece, Tonya Lynn Kirby who took care of her uncle Willie for years, assisted by her husband Robert and a host of nieces, nephews, other relatives and friends.